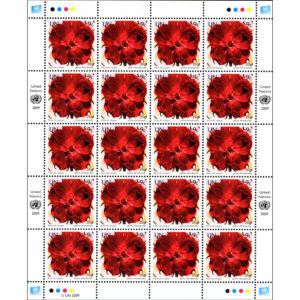 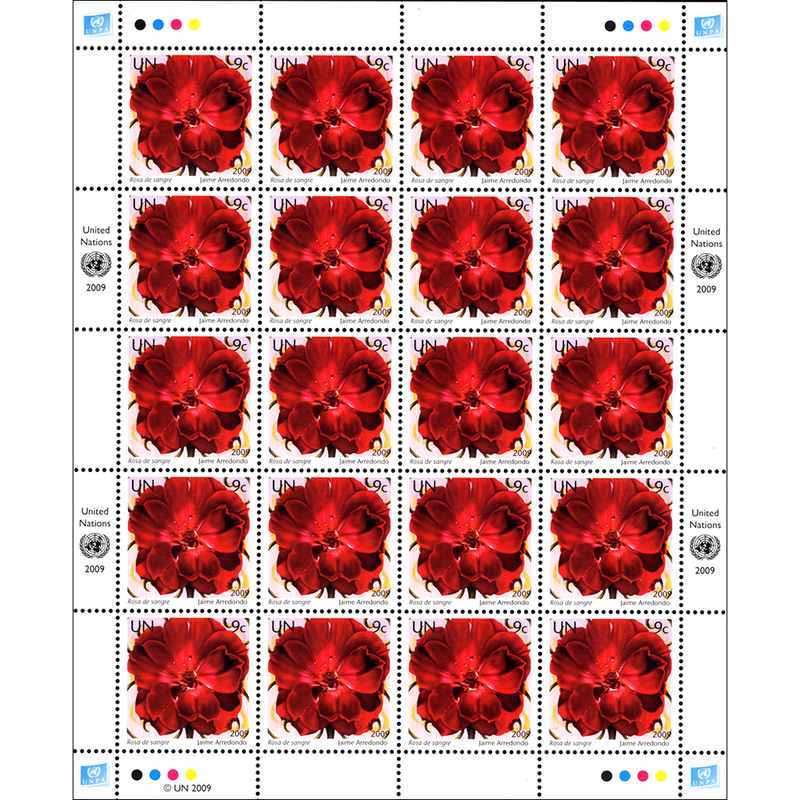 SKU: 3485069 Categories: 2009, Full Sheet, New York. 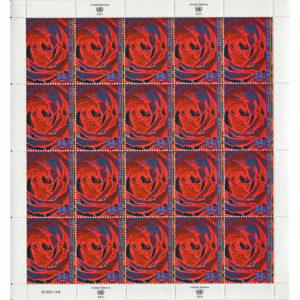 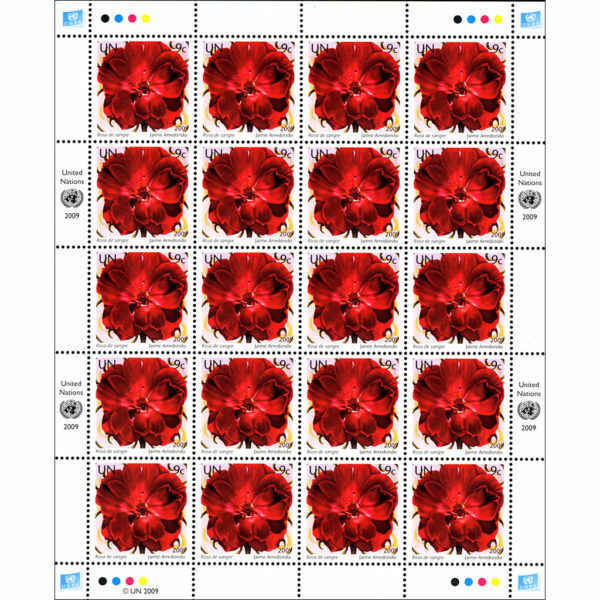 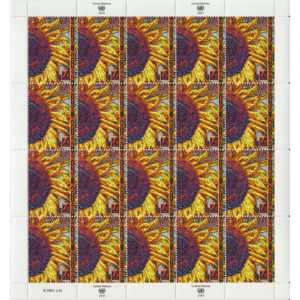 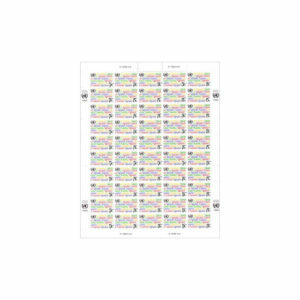 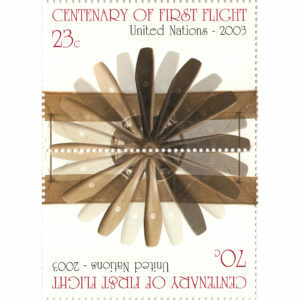 The vertical sheets of 20 stamps have four marginal inscriptions, two in the left margin and two in the right margin. 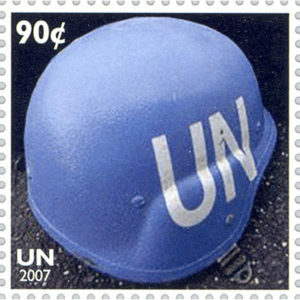 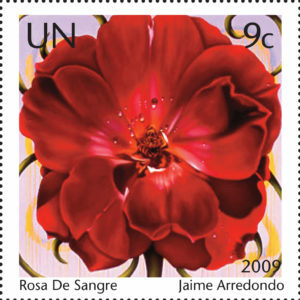 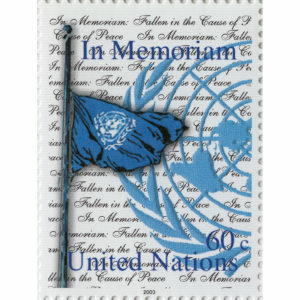 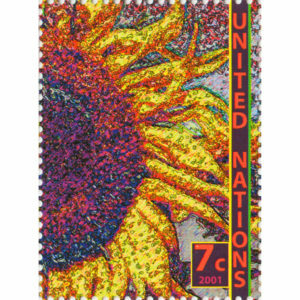 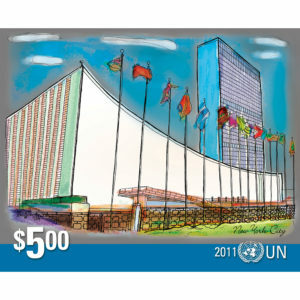 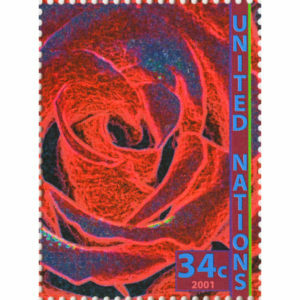 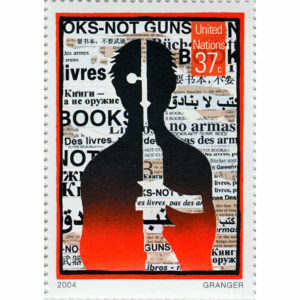 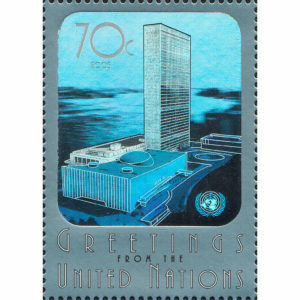 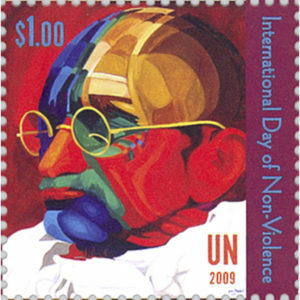 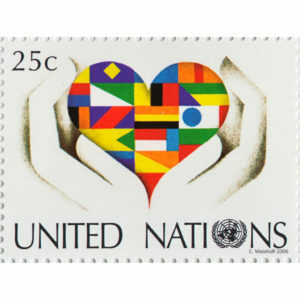 The marginal inscription consists of the UN emblem with the text “United Nations” above the emblem and “2009” below the emblem. 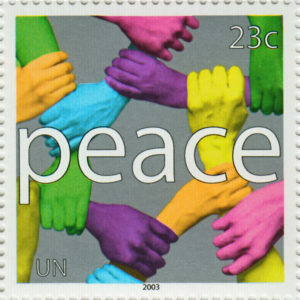 One copyright symbol with the year 2009 appears in the lower left margin.